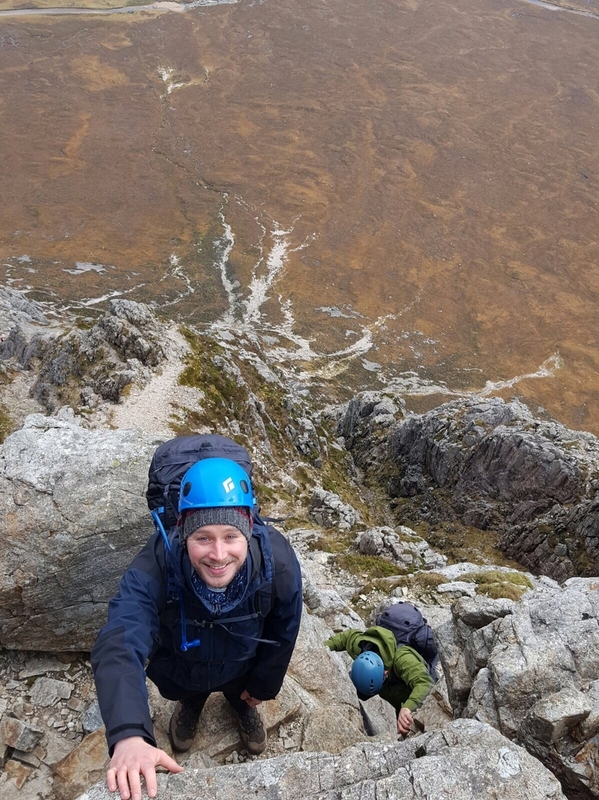 Last weekend I made my way to Glencoe with a couple of friends and traversed Buachaille Etive Mòr via Curved Ridge. 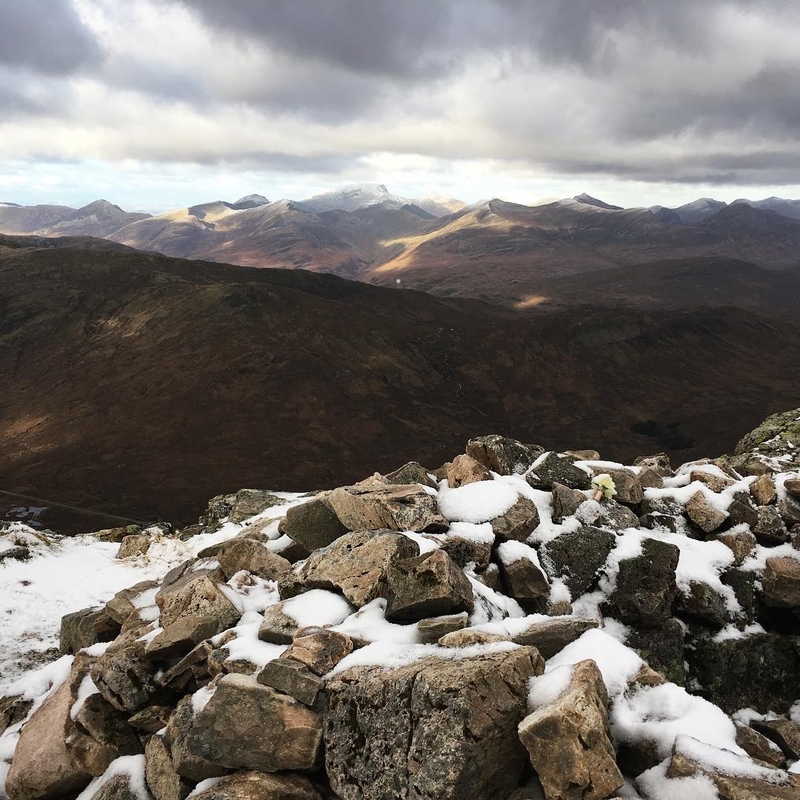 We bagged two Munros: Stob Dearg and Stob na Bròige. It was a thrilling and beautiful route* – the views were incredible! The route took us 6.5 hours to complete. However, we were walking at a quick pace to ensure we got back to the car before dusk. *This route is not recommended for beginners. 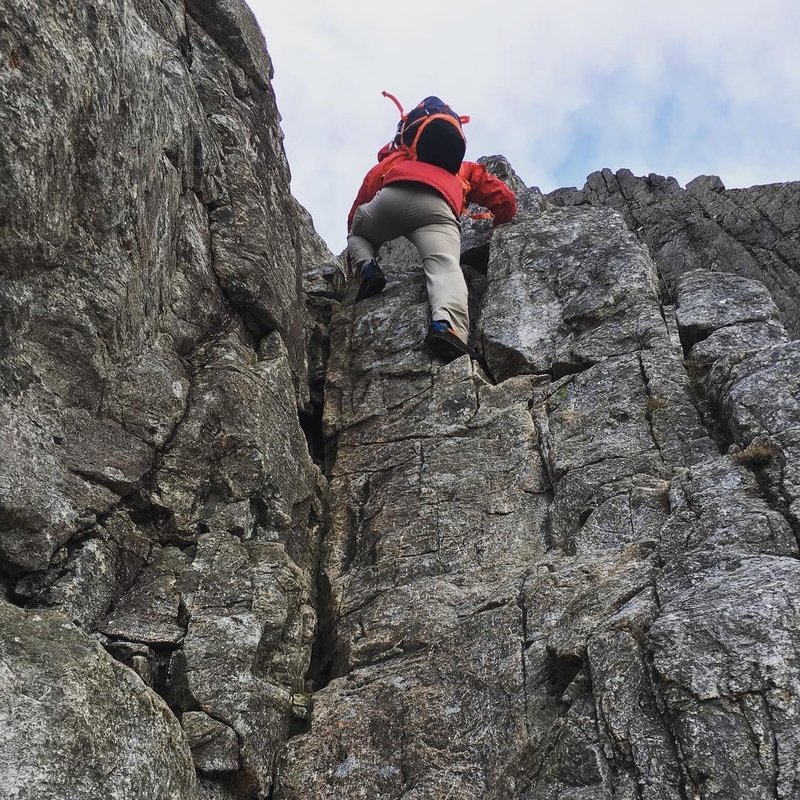 Curved Ridge is regarded as a classic hard scramble (Grade 3 or moderate rock climb). It requires careful route-finding and some would use a rope to aid security. Some photos from the route below. What do you think I should climb next? I’ve got the bug! @MichaelG Congratulations and well done!! That looked like a serious scramble and definitely not one I will be attempting! What fabulous views at the top! We attempted to climb Ben Lawers on Saturday but the weather was just too snowy and blustery for me...hubby and I are just not experienced enough so decided to try again next year in better conditions. So far we have climbed Schiehallion, Ben Chonzie, Ben Lomond and Ben Nevis - I have also climbed Meall Gheordie but other half says that doesn't count because it wasn't with him lol. Just looked up Ben Lawers, it looks amazing. You'll definitely have to go back when the weather is a bit better. It's now on my to-climb list! Great photos @michaelg - you've got a better head for heights than I have! The Munros Mayar and Dreish via the spectacular Corrie Fee make a gorgeous hike (that's Corrie Fee below but not from a Mumro bagging walk that day). Loved Schiehallion and Ben Chonzie too. I was also driven off Ben Lawers in poor weather but not before I bagged Beinn Ghlas which you reach first. My last Munro was Carn Liath on a wet miserable day last November. Hi @MichaelG, that looked a good trip - you certainly do need a head for heights for that route! 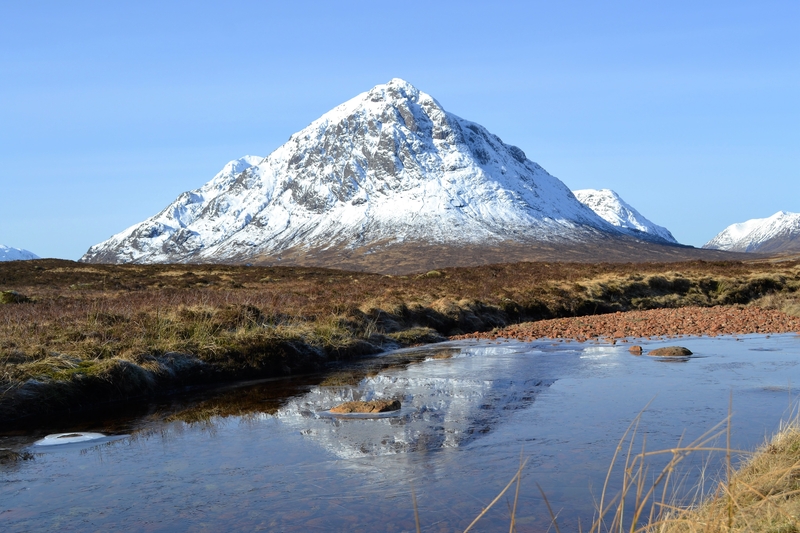 Here's a view of Buachaille Etive Mor in February this year. 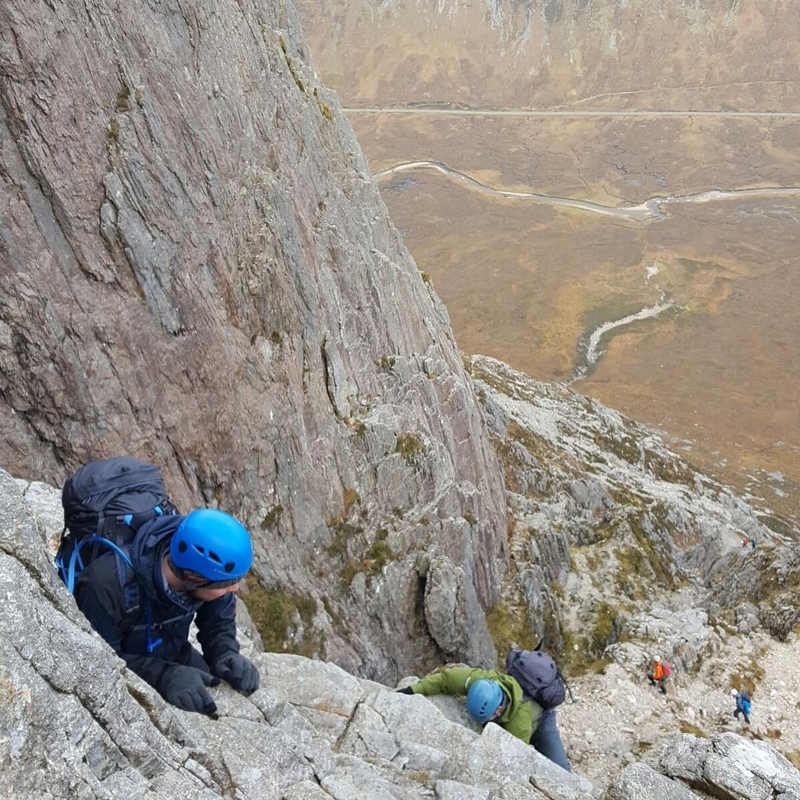 It's good you highlighted that Curved Ridge is at the limit for scrambling without use of a rope (in good weather) - it's probably not a route for beginners without more experienced support. I finished climbing the munros a few years ago and for fun thought I'd find out what are the ten most popular munros. The list below is compiled from a few well known munro-bagging websites including some of my own favourites. It is pretty subjective though, and influenced by weather, company and other circumstances. There are some great mountain ridges in this list. What do you think ? Any surprises ? I hope I'll get round to climbing all of the munros some day. That's quite an achievement! The only other munro I've bagged from your list is Meall Dearg (Aonach Eagach). It's a fantastic walk (also a bit scary at times). I'm hoping to go to Torridon next summer. Definitely going to bag Liathach! Definitely going to look into Mayar and Dreish next summer. @Scathach Great photos! Mayar and Dreish are definitely on my list and from those photos I think Lochnagar is worthy of a place too! 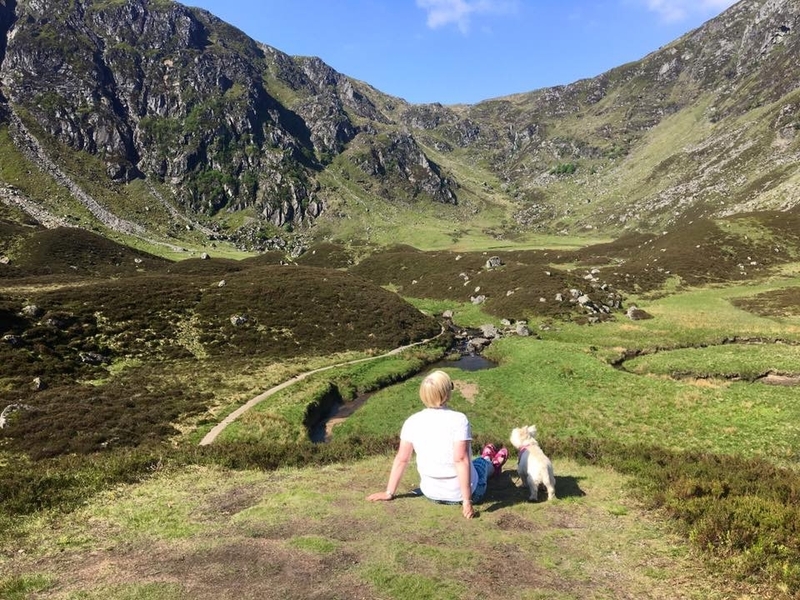 I took a light hearted look at Munro Bagging recently over on my blog. 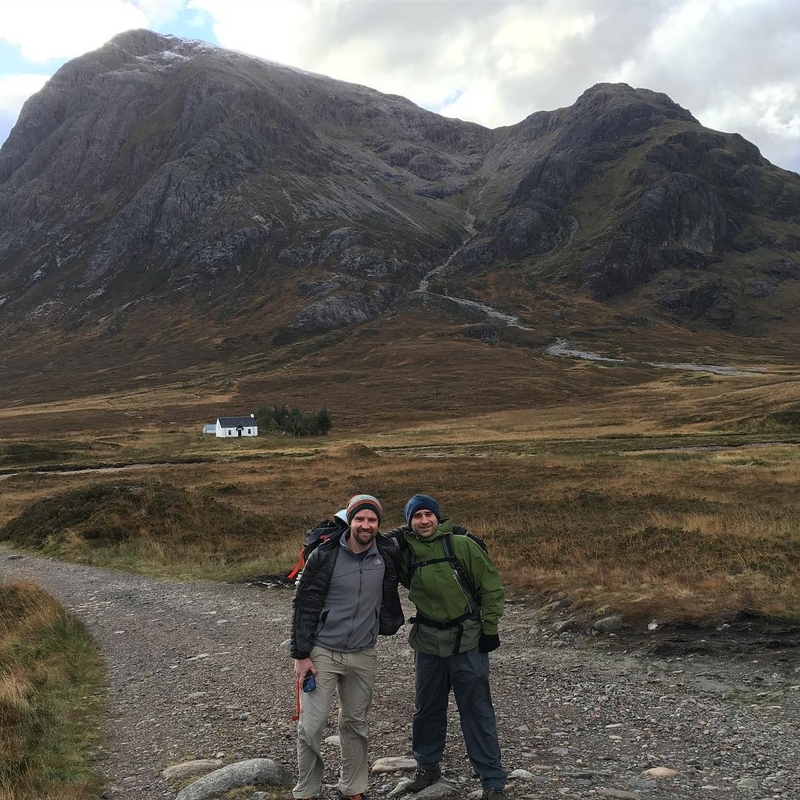 Loved the ones I climbed and aim to do more this year but for me nothing beats a hike through a beautiful glen and remote country so I'll never fall fully into the Munro bagger camp.